Amanda has worked in healthcare for many years. Her experience ranges from working for physicians, surgeons, hospice, an Independent and Assisted Living retirement community and a Senior Living locator. She has participated in many health fairs, chamber of commerce events, health and wellness meetings and as a guest speaker in healthcare settings. Amanda’s passion is assisting seniors and their loved ones. She goes above and beyond in her work as a senior referral agent to ensure that each client receives the best service, recommendations, and education. She will ensure that you have all the resources that may be helpful to you and your loved one. Amanda feels it is a privilege to help you and your loved one throughout this significant transition. You can count on her for unbiased, experience-based advice that puts you and or your loved one first. In addition, there is never a charge for her assistance. As an adult care locator, her first goal is to help place you or your loved ones into living arrangements that suit your needs. Amanda has four grown children and is the proud “Nana” to her three grandchildren. After being a stay at home mom for 16 years, Kristine has come back full circle to working with seniors. During her years attaining a degree in Speech Communications, she worked as a certified nursing assistant in St. Paul, MN. Kristine worked in a continuum of care Presbyterian Homes Community. She experienced first hand the variety of challenges seniors face as well as the potential for living life to the fullest in a supportive environment. In the ensuing years Kristine is encouraged by the many positive options seniors have for maintaining their independence in assisted living and independent living communities. Nevertheless, it can be overwhelming to decide which option is best. Kristine enjoys listening and encouraging clients. It is her passion to help diminish what often times is stressful and overwhelming. It has always been a passion for Kristine to learn from the wisdom of seniors and help them find fulfillment in their golden years. HOW CAN YOU OR YOUR LOVED ONE BENEFIT FROM WORKING WITH A SENIOR JOURNEY? You will receive compassion and support from a caring advisor. 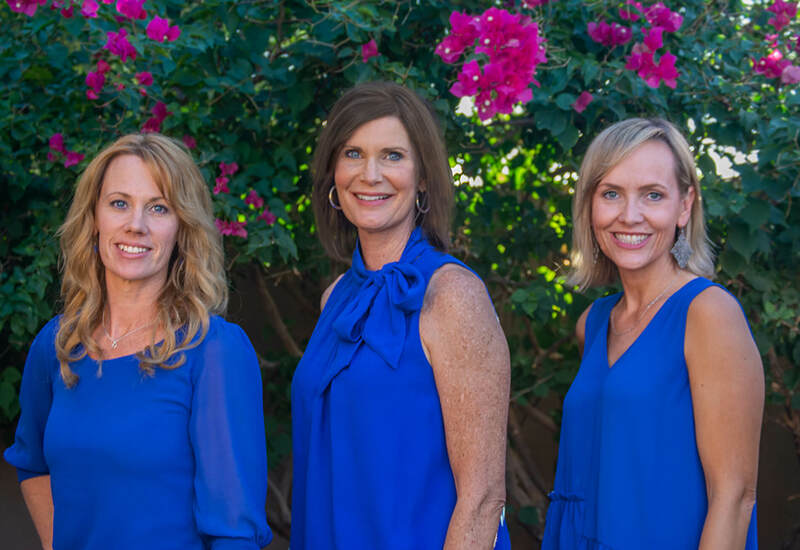 We have established relationships with numerous centers and homes in Tucson and surrounding areas. Our experience and expertise will help guide you to the best communities or homes that match your care needs, geographical requests and financial budget. The littlest details are taken into consideration by our adult care locator. We frequently check state surveys to ensure that we offer communities and homes that are in good standing with the state. We do the work to provide you with all the information needed, to help make your decision a seamless and stress-free process.